Chile’s 2018/19 blueberry export season in underway with the first airlown consignments harvested from the north of the country already dispatched to North America and Asia. 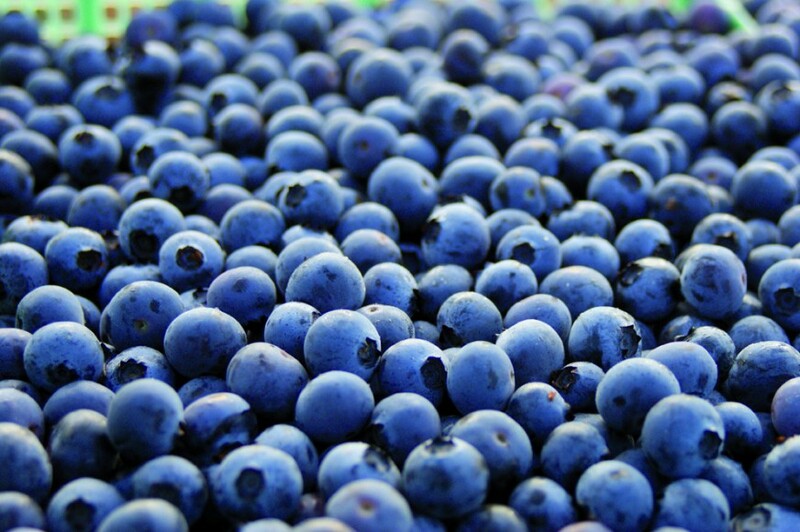 According to the latest report from the Chilean Blueberry Committee, shipments to week 43 were 52 per cent higher than at the same point last year. However, the committee said harvesting in central and south-central regions would be delayed this season due to the slow ripening of the fruit caused by recent low temperatures. To date, 762 tonnes have been exported, of which 436 tonnes have gone to North America and 289 tonnes to Asia. Chile exported 110,000 tonnes of fresh blueberries during the 2017/18 campaign, an increase of 6 per cent on the previous season. Of this, 64 per cent went to North America, 12 per cent to Europe and 12 per cent to the rest of the world. The committee’s executive director, Andrés Armstrong, said he believed that export volumes will contract slightly in 2018/19 to around 103,000 tonnes, partly due to a narrowing of Chile’s export window and partly because “harvesting is becoming more complicated every year”.